Stratos Government Services Inc. (SGSI), a wholly owned subsidiary of Inmarsat plc, has announced it was awarded a five-year Indefinite Delivery Indefinite Quantity (IDIQ) contract by the United States Coast Guard (USCG) to provide USCG Large Cutter Connectivity. SGSI will provide the USCG with Ku-band satellite airtime, installation support, teleport equipment and service, Network Operations Center support and training. Under the contract, SGSI will buildout a Ku-band network to support USCG High-Endurance Cutters and Medium-Endurance Cutters. 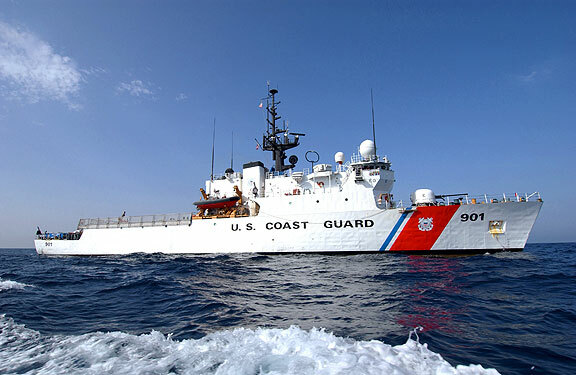 The broadband service will enable the cutters to interconnect with the USCG data network to exchange operational ship traffic, including SIPRNET and NIPRNET data. 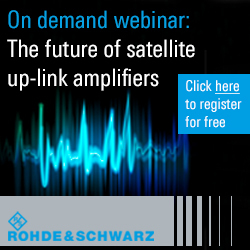 Ku-band as a primary communications path is a critical component of the USCG’s efforts to upgrade technology onboard its ships, as it migrates from Inmarsat B lease services to an IP-based communications architecture. The upgrade, along with FleetBroadband, which is currently being provided by SGSI, is designed to increase the vessels’ communications throughput capabilities to operate globally in all weather conditions.